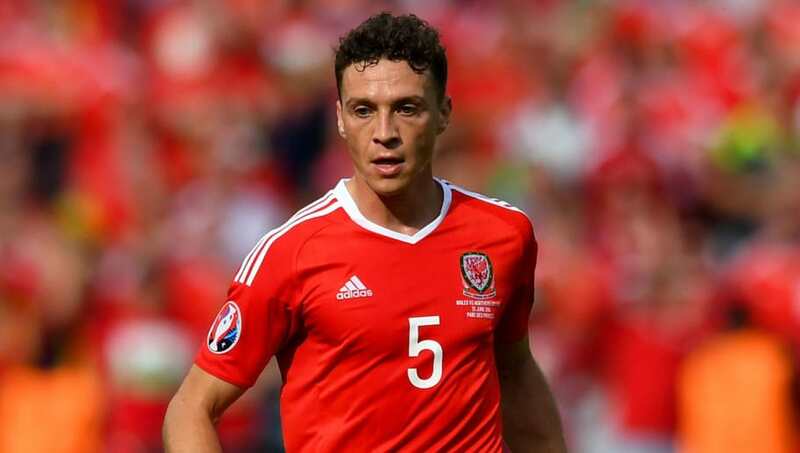 ​Aston Villa have confirmed the signing of West Bromwich Albion defender and Wales international James Chester. Chester has signed a four-year contract that will keep him in claret and blue until 2020, and Villa are rumoured to have paid midlands neighbours West Brom more than the £8m that took the former Manchester United youngster to the Hawthorns only last summer. Earlier in the day, manager Roberto Di Matteo confirmed that negotiations were ongoing when speaking at his weekly press conference and had expressed hope that a deal could be agreed. Chester was later pictured with Villa owner Tony Xia in an image the Chinese businessman shared with fans on social media. The 27-year-old is the second central defender to arrive at Villa Park since relegation from the Premier League after ex-Bournemouth captain Tommy Elphick and will replace Ciaran Clark, now of Newcastle, in the back-line. Chester is the fifth signing of the new era overall, following Pierluigi Gollini, Aaron Tshibola and £11m striker Ross McCormack. Villa kicked off the new Championship season last weekend with a narrow defeat against losing playoff finalists Sheffield Wednesday and will be looking to quickly get over EFL Cup elimination at the hands of Luton with a positive performance against Rotherham.